Let me start by saying this not a sales pitch for my headshot services. At the end of the day, you have to decide whether you like the photographers work and how you feel about the photographers personality. Although I'd like to think that I'm a fit for the majority of headshot needs, there are times that I will not be the right fit. With that said, don't take me wrong. I'd love to earn your business if you like my work and my personality. 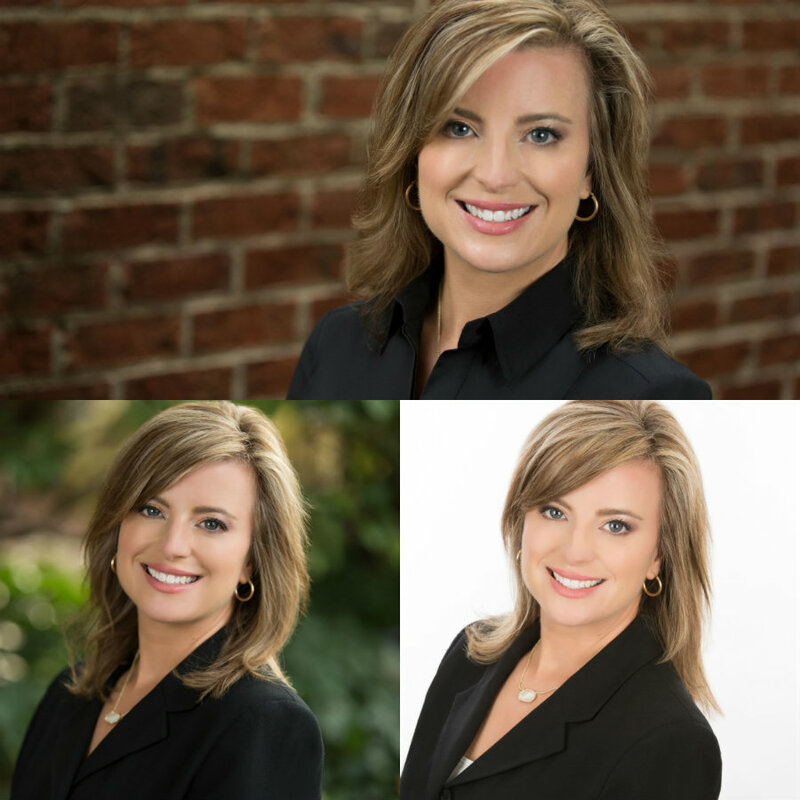 A professional headshot is not only important for your LinkedIn profile and other professional needs, but it could be the difference in getting the initial contact from a potential employer, being taken serious as a professional or getting an initial call to discuss a project if you are self employed. A headshot really is the first impression that you have to make with someone who has never met you. As you know, we live in the digital age which is very heavily driven by images. That's why you should have the best possible image of you available. Grant it, on Facebook a cell phone selfie, that blurry, poorly lit image of you smiling ear to ear or that shot of you showing off your new hairstyle, tan, etc. may work well on Facebook, but in the professional world, a headshot may either cost you dollars or make you dollars. Yes, a headshot can be your money maker and you don't have to shake your money maker to make the money. That's supposed to make you smile. Your headshot DOES NOT have to be taken by a professional photographer. You may find that odd coming from a professional photographer. However, I will stick with "your headshot should look professional." That means it should reflect the professional you, be in focus and be well lit. If you can get that from a cell phone selfie and feel confident that it's not only a money shot but a money maker shot, that is great. If not, feel free to call me at 919.723.8453 or use the online contact form to send me a message.